read more Sneakers? Check. Swiftly top? Check. Killer run? Check back with us in an hour. 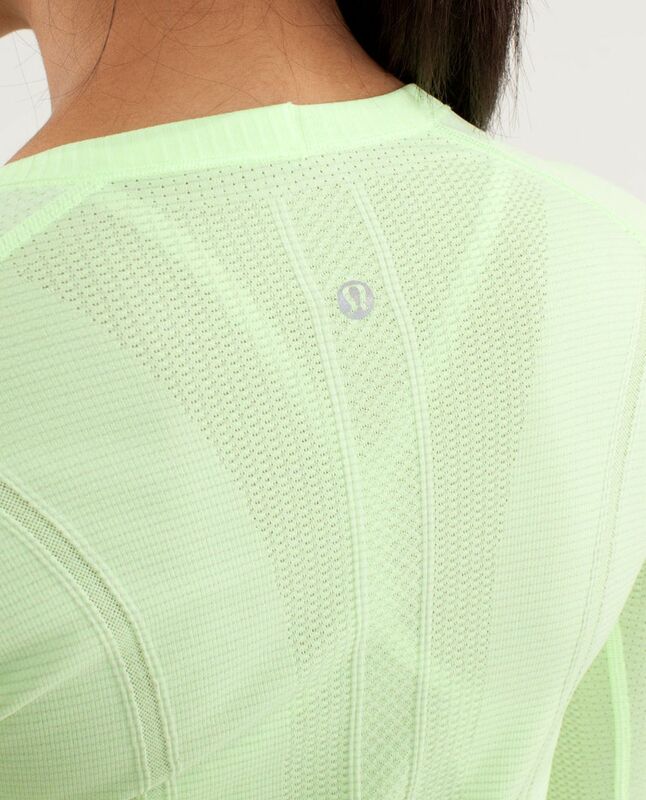 We designed this run top to be our constant companion whenever we lace up our sneakers. 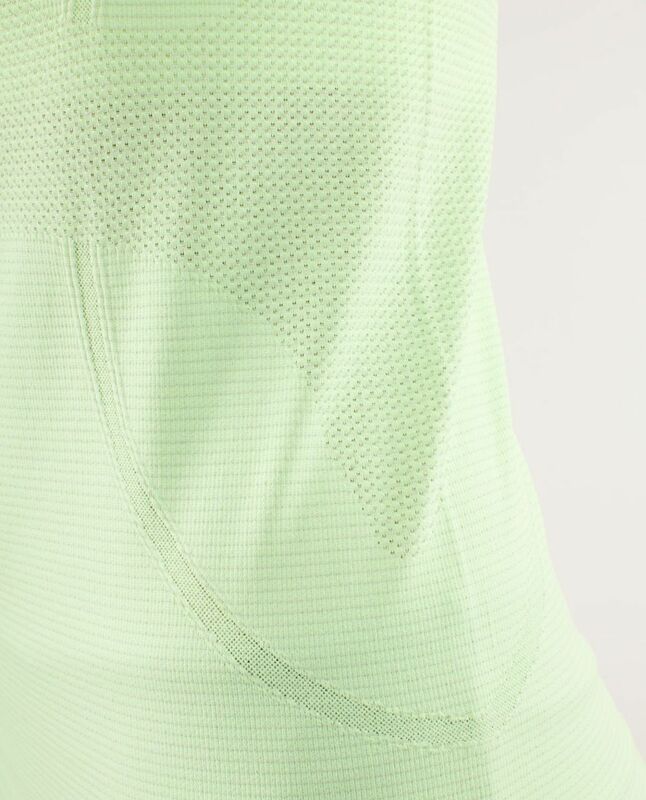 We made the body seamless to keep us comfortable when we get super sweaty on long runs and designed it to be lightweight so it's easy to carry when we need to strip down.